I love easy healthy recipes that don’t require more than one pot! 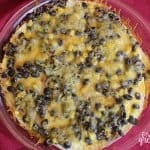 This delicious Vegetarian Black Bean Enchilada Casserole is something that I turn to on days that I want to eat something yummy but don’t have the energy to cook. It basically throws itself together and you just have to make sure it doesn’t burn in the oven! 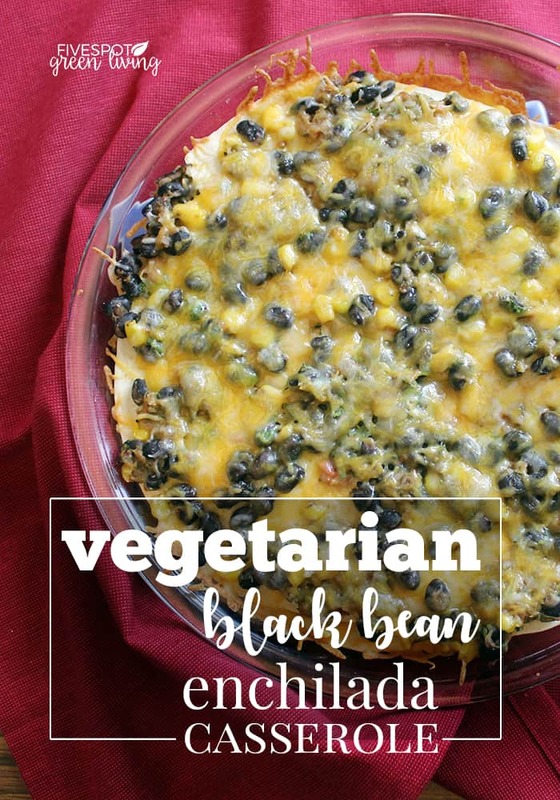 I made this Vegetarian Black Bean Enchilada Casserole the other day in between getting the kids from the bus stop and taking the youngest to her activities. It’s so easy to throw this together in the sauté pan and then throw it in the oven in between tortillas and cheese in a deep dish pie plate. I like to strain the zucchini shred just a little bit – leave some liquid in it so it stays moist and adds some liquid with which to simmer the beans and corn and spices. They are very high in fiber, folate, protein, and antioxidants, along with numerous other vitamins and minerals. Black beans make a complete protein when paired with brown rice, which makes this Vegetarian Enchilada Casserole dish a very healthy recipe. Black beans help to move food through the stomach to the large intestine because of it’s high protein and fiber content. This means the digestive tract doesn’t have to work as hard. This steady route through the digestive track allows for an even breakdown of food which helps stabilize blood sugar. 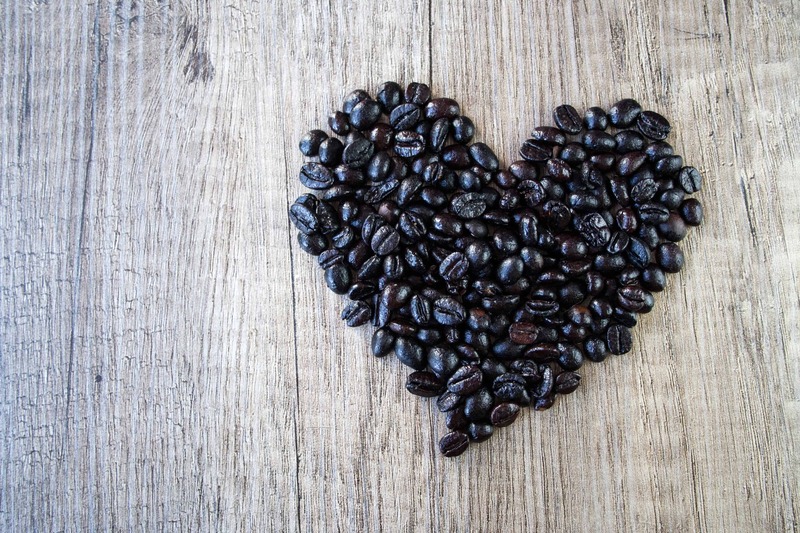 Black beans have a lot of soluble fiber, which is specifically the type of fiber that has been found very helpful in lowering blood cholesterol levels. Besides soluble firmer, they are also high in folate and magnesium. Black beans contain at least 8 different flavonoids with enormous antioxidant potential and tons of phytochemicals and studies have connected black bean consumption with reduced risk of certain cancers. Recent studies have suggested considerable effectiveness against colon adenoma, a non-cancerous tumor that can progress into colon cancer. The best recipes for pregnant women include black beans because of the high folate content, which can prevent the improper development of the fetus’s brain and spinal cord. The high iron content of black beans is also particularly beneficial to pregnant women. In a large skillet, saute zucchini in oil for 5 minutes on medium-low heat. Add garlic; cook 1 minute longer. Add the corn, beans, salt and cumin; saute 2-3 minutes longer. Stir in salsa and cilantro. Place a tortilla in the bottom of a 1-1/2-qt. round baking dish. Spread with 2/3 cup vegetable mixture; sprinkle with 1/4 cup cheese. Repeat layers twice. Bake, uncovered, at 350° for 20-25 minutes or until heated through and cheese is melted. Let stand for 10 minutes before serving. The ingredients in this recipe freeze well together, making it a wonderfully easy healthy recipe for a make-ahead freezer meal. 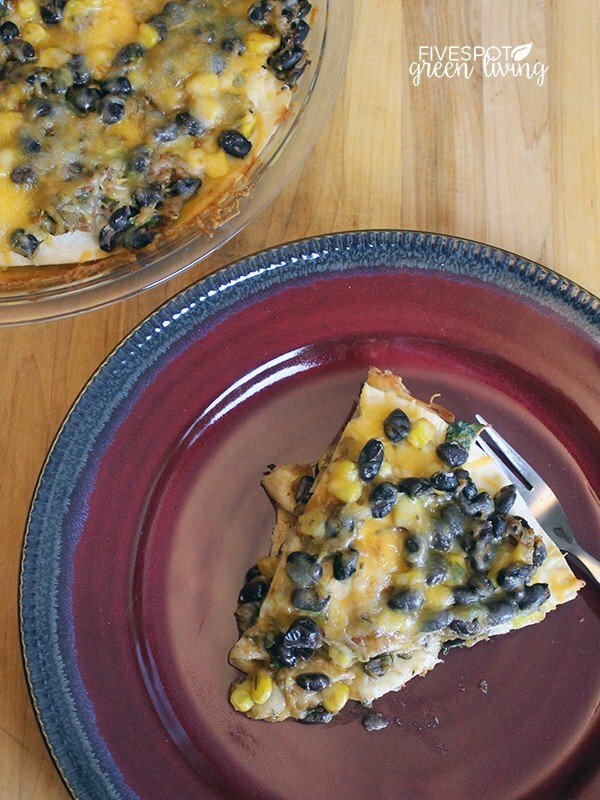 For more like this Vegetarian Enchilada Casserole Recipe, check out the Healthy Recipes page! Yum, this looks really good. Healthy Mexican food is a staple around our house. This looks so yummy, pinning for later. I just served a much less healthy version so I’m pinning this one to do next time! I make something similar, but not so healthy. Mine doesn’t have black beans, but that sounds great. I have to try this! I’m vegetarian so this would be a great recipe. This looks SO good! I love finding recipes that are healthier, and have real ingredients. Thank you!!! Looks really healthy and delicious! This looks so delicious! 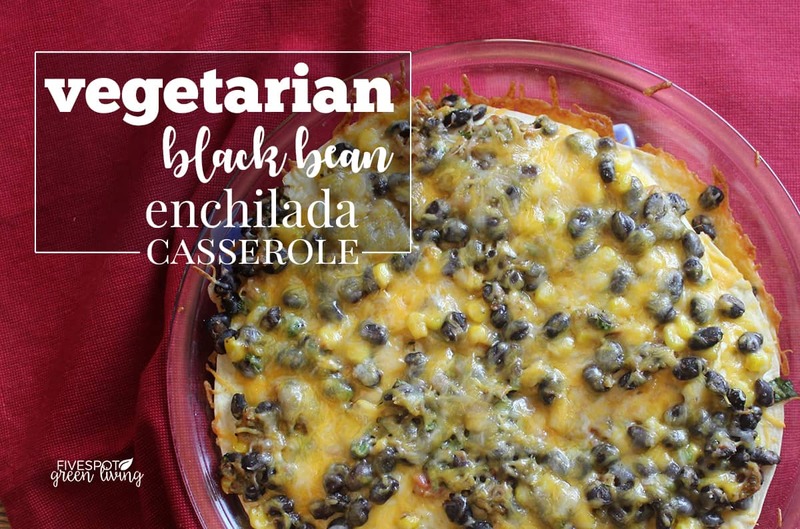 I love vegetarian enchiladas, so I know I would love this! Thanks for sharing! 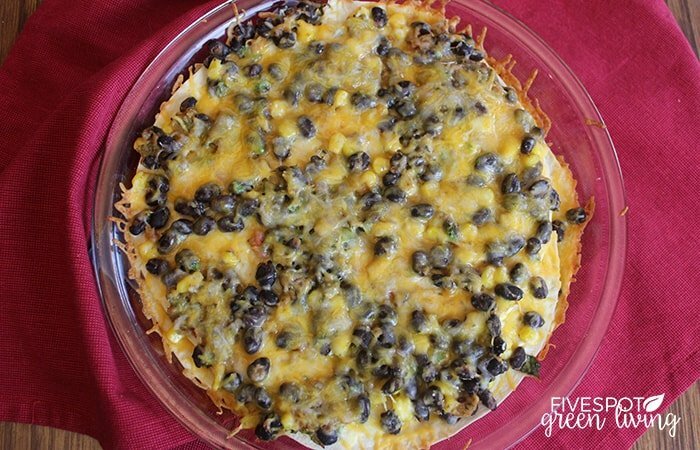 This enchilada casserole recipe looks so delicious and so much healthier than the enchiladas my family has been eating. I have pinned this to make for my family in the near future. Oh man this looks insanely good. I love black beans and the shredded zucchini has got to be good. Sounds great but I think I would still prefer to have chicken in mine. Thanks for the heads up Denise! I finally was able to fix it. Thanks Becky! I just fixed it. 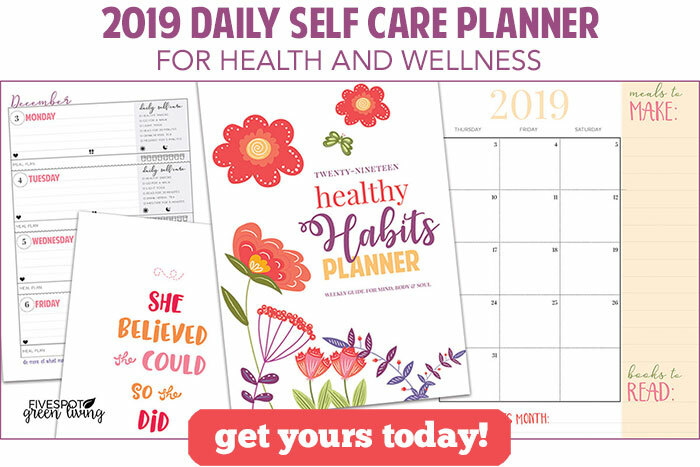 I hope you try it – it’s one of my favorites! This was a great option for our meatless Monday’s! Definitely 5 stars in my book! 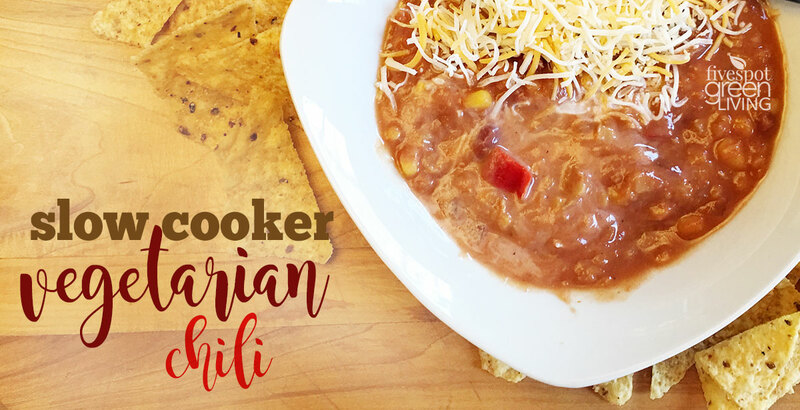 This was amazing – everyone in the family enjoyed it and we loved the black beans in it. I love enchilada casserole but always make mine with chicken. I love the idea of swapping it out for zucchini, especially since I never feel like we get enough vegetables. Plus, this is a more budget-friendly dish too! 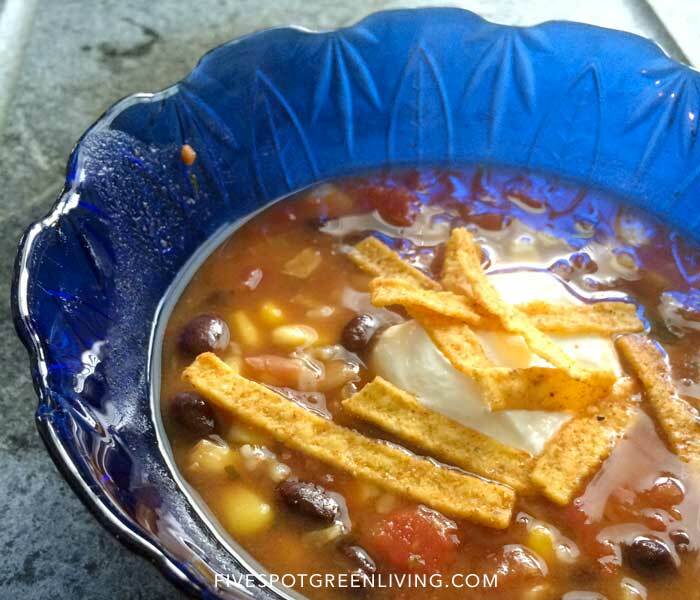 I love black beans and I always love to have a meatless night in my menu plan. These look amazing! Looks good. Going to Pin it and give it a try. Thanks for sharing. I love black beans – well, any bean!! Thanks for sharing at the What’s for Dinner Party! This is right up my ally and plus that it is a vegetarian option! Thanks for sharing with us at Fiesta Friday. This looks really tasty! Thanks for sharing with Party in Your PJs! This is a great casserole! Hope you are having a great week and thanks so much for sharing with us at Full Plate Thursday.